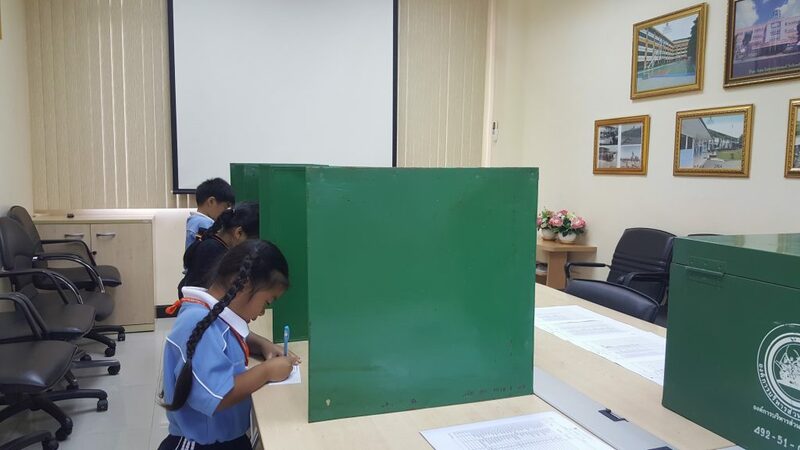 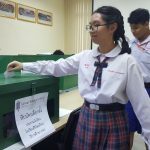 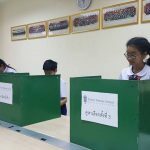 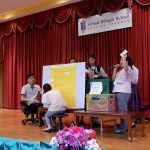 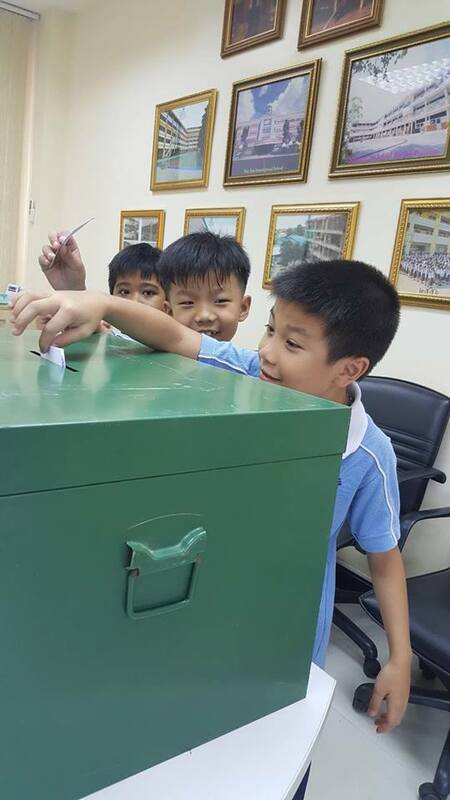 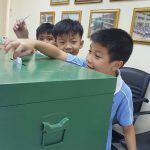 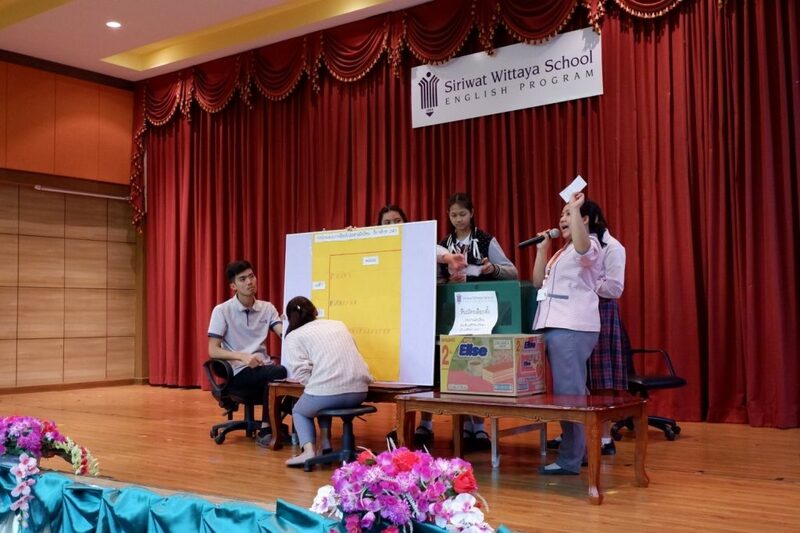 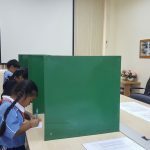 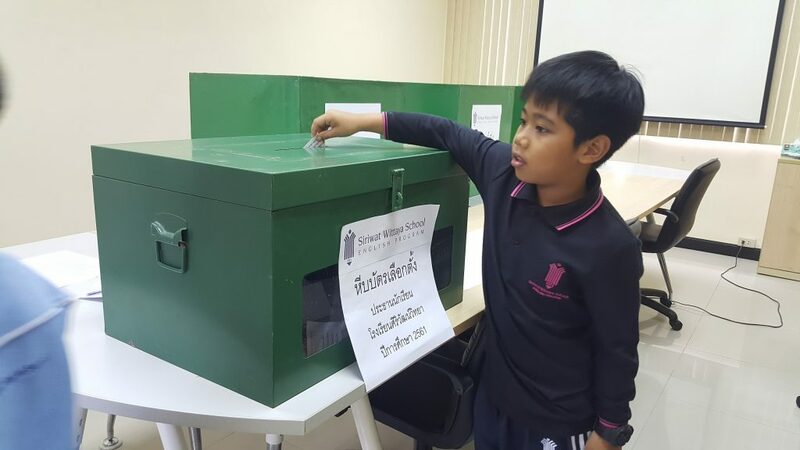 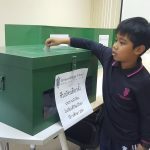 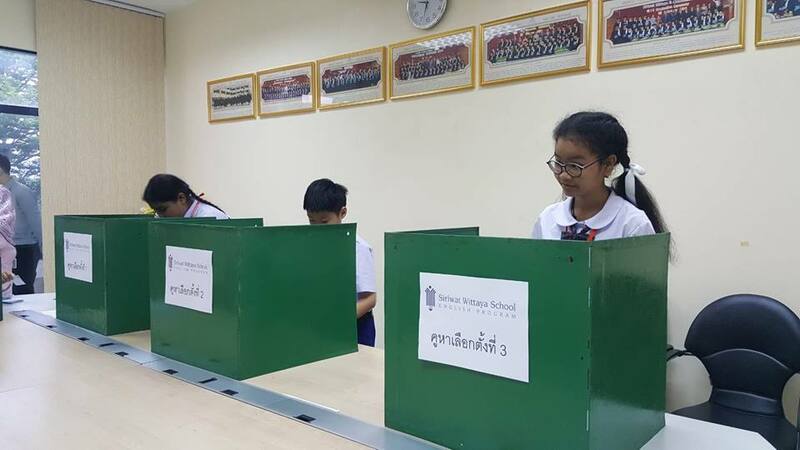 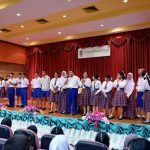 Siriwat Wittaya School held the 2018 student committee election on Tuesday, 19th of June. 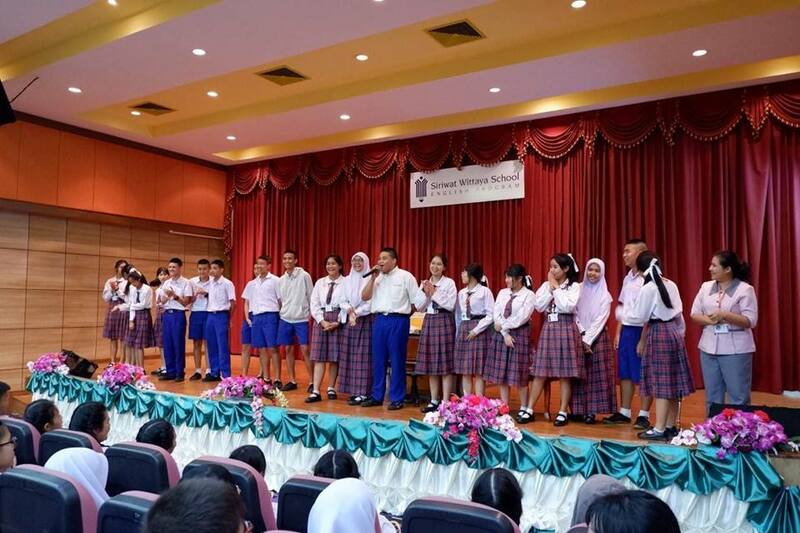 Students from primary and secondary have to choose between three groups. 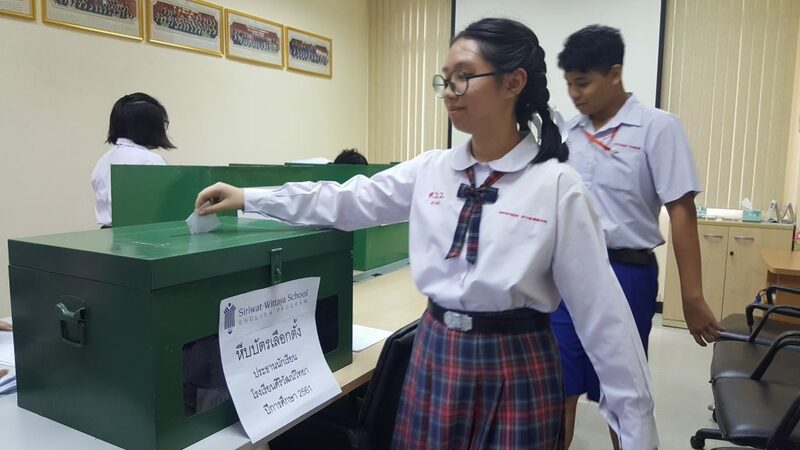 And in the end, the group led by Mr. Kantharapon Khomsithong won the race and will now be in charge of the student committee for the school year 2018-2019.